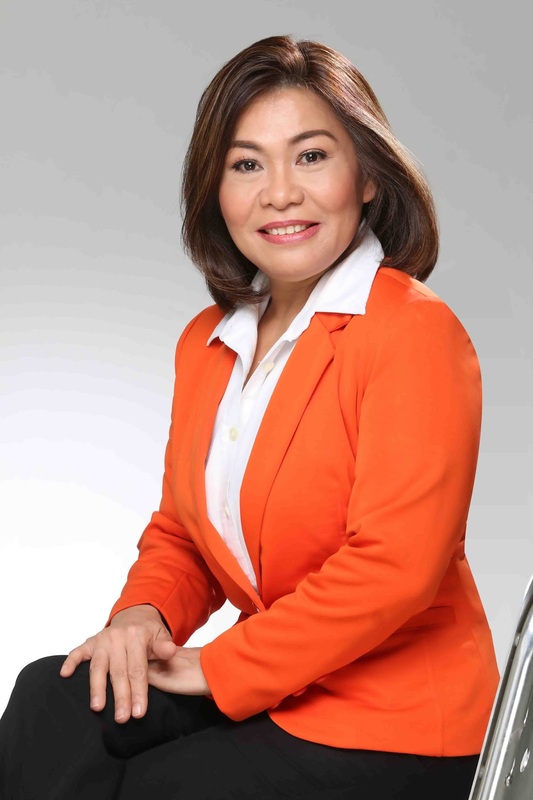 Manila, Philippines, July 14, 2017 - DINA DELA PAZ- STALDER, PRESIDENT & CEO OF STALDER GROUP OF COMPANIES, has been selected one of the 100 Most Influential Filipina Woman in the World (Global FWN100™) by the Filipina Women's Network. 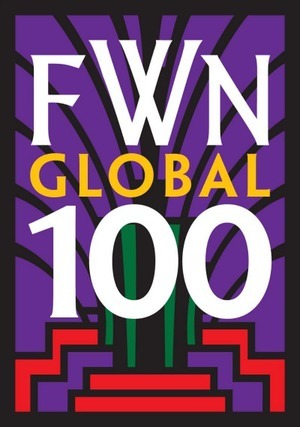 The Global FWN100 Award™ recognizes 100 women of Philippine ancestry who are changing the face of leadership in the global workplace, having reached status for outstanding work in their respective fields and are recognized for their achievement and contributions to society, femtorship, and legacy. Dina Dela Paz-Stalder was selected from an outstanding field of nominees from around the world. 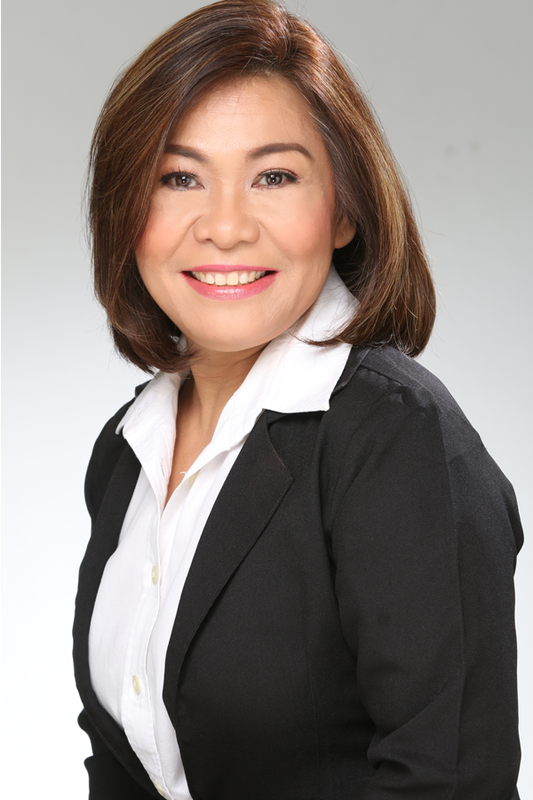 The Most Influential Filipina Women in the World Award - FOUNDER & PIONEER award category This award honors Filipina women in their capacities as the chief executive, president, executive director or founder of a company, community organization, non-profit, or business venture that they helped start, build or significantly grow. This award category is for the trailblazers who have marshaled resources and applied innovative practices, processes and/or technologies in a new and groundbreaking way to address significant business or organizational opportunity. The Global FWN100 Award™ is a working recognition award with a meaningful purpose: FWN’s 2020 Vision: a Filipina woman leader in every sector of the global economy. The awardees are asked tore-invent herself by femtoring (female mentoring) a young Filipina woman and bring her to the Filipina Leadership Global Summit on October 25- 29, 2017 in Toronto, Canada at the Intercontinental Toronto Centre. 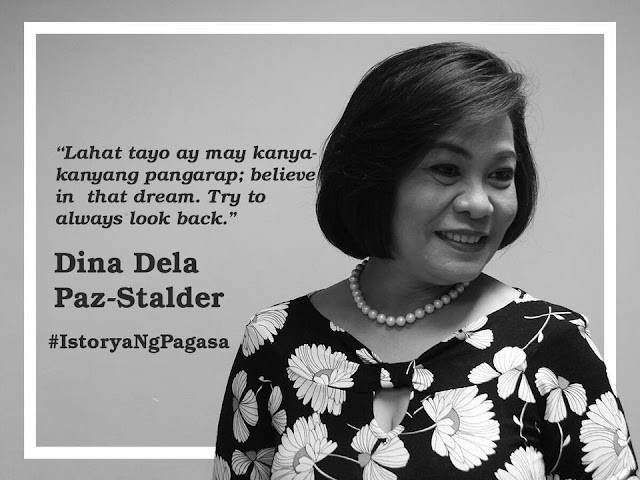 “Dina Dela Paz-Stalder is now a valued partner in helping FWN develop the Filipina community pipeline of qualified leaders to increase the odds that some will rise to the president position in all sectors of the global economy. added Dr. Maria Beebe, FWN’s Board Chair. We gather all these amazing women at the Filipina Summit to inspire each other and create synergy. We interview each awardee so that their collective stories of how they disrupted their professional and personal lives will be part of the largest recorded diaspora in modern times. I feel overwhelmed that I have been awarded for the Most Influential Filipina Woman in the World Award: Founder & Pioneer. I did not expect that they're going to give me this opportunity to show my capability as a Filipino and as a woman in inspiring business entrepreneurs. Now, I am more motivated to encourage more people with my story - from my humble beginnings to the dazzling height of success. 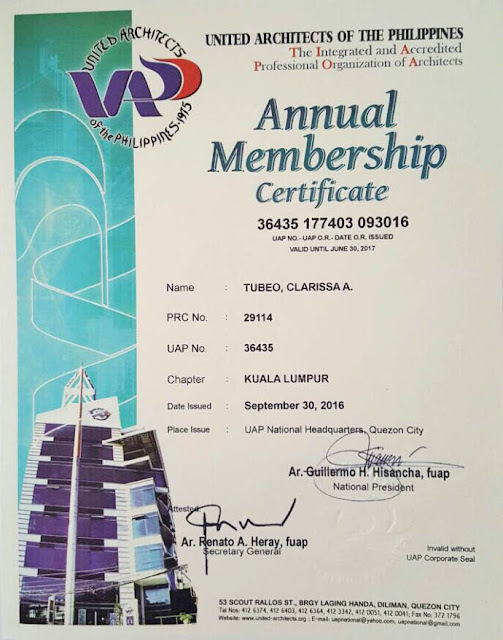 May we all continue to work together, nurture and empower this unique group, FWN says Dina Dela Paz-Stalder.